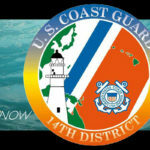 A fire at a two-story home in Kīhei was ruled accidental and was caused by unattended food left on the stove, according to Maui fire officials. A 14-year-old boy was the only person at home and discovered the fire on the kitchen stove. He tried but was not able to extinguish the flames which had already spread to the microwave and cabinets above. The boy evacuated the home and dialed 9-1-1. 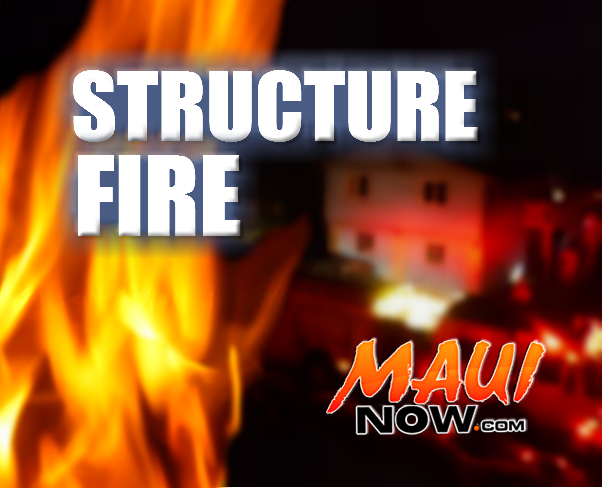 South Maui fire crews responded to the incident reported at 7:44 p.m. on Saturday, Feb. 17, 2018 on Eleu Place. 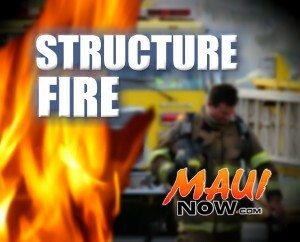 Kīhei firefighters were on scene at 7:51 p.m. and found a small fire in the kitchen area of the home. All of the occupants were out of the house. Firefighters brought the fire under control at 8:18 p.m. and extinguished it at 8:25 p.m. 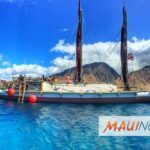 The fire caused an estimated $30,000 in damage to the structure and $20,000 to contents, according to Maui Fire Services Chief Edward Taomoto. No one was injured in the incident. Four adults and the teen boy were displaced by the fire and are staying with relatives until other arrangements can be made. 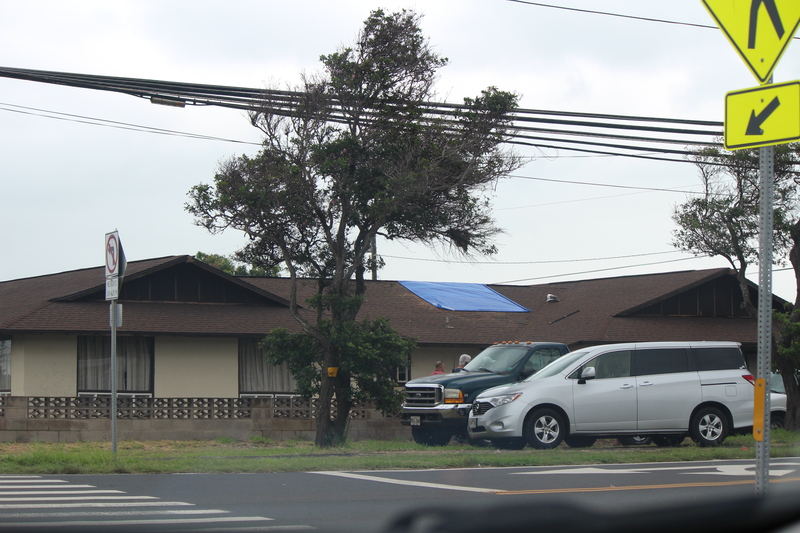 A battalion chief and four companies from Kīhei, Wailea, and Kahului responded to the fire.